Edoardo started playing in 2000, when he was 17 years old. 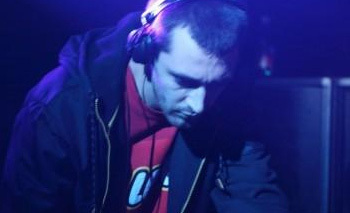 With different aka’s (Spirit Resonance, Pledocult, Moodwalker) he has played for these 10 years around italy and Europe, creating liveset, audiovisual and dj performances in best locations, along some very name in electronic music. His style is an alchemy of groove, soul and technic, with a particular attention to deep moods.